What a rare find! Last home sites in Seville. 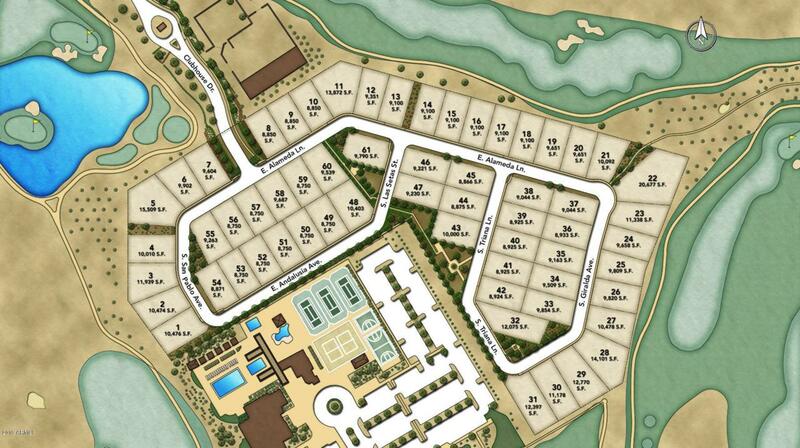 Gated community with only 61 home sites, direct access to Seville country club and all single level homes. 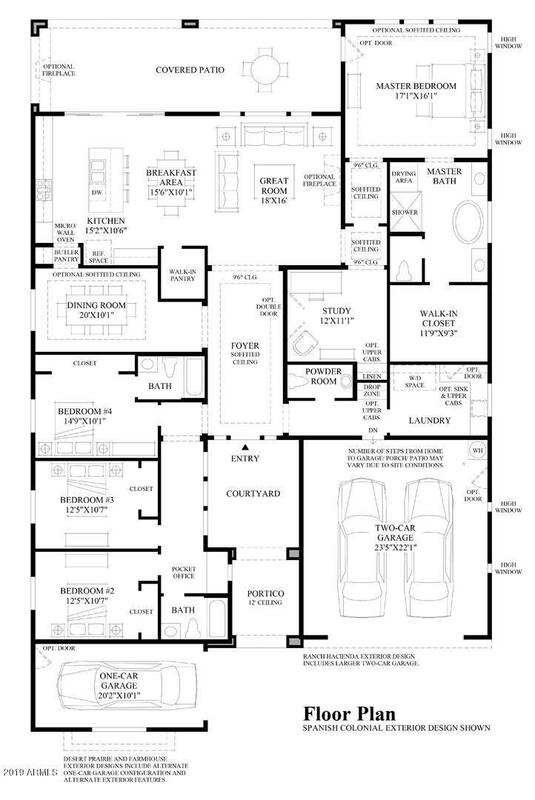 Split floor plan, single level, newly designed, 4 bedrooms, with 3.5 baths, dining room and separate study. Plan features a great room concept with an oversized kitchen island. 12 foot ceiling in great room and 10' throughout, gourmet kitchen, professionally designed interior selections to rival any model home. 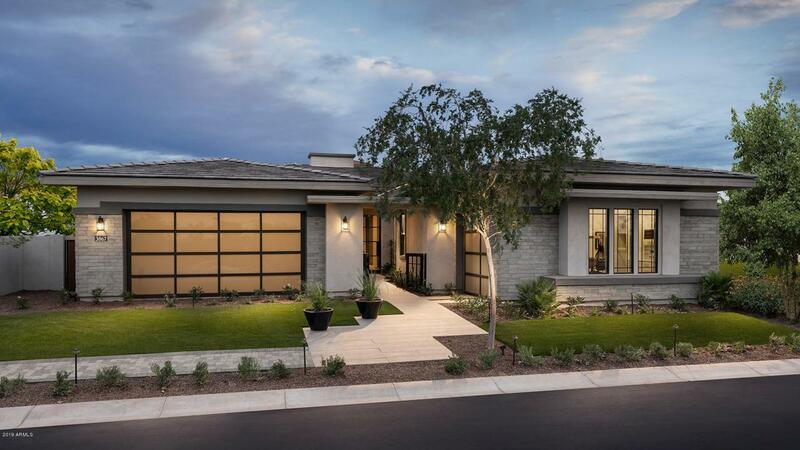 Private courtyard and modern desert prairie elevation. Estimated completion date of July 2019.